Make your work easier with global best practice standards for project management, product development & IT management such as PRINCE2®, PMI®, Agile, Scrum, ITIL®, which are the content of our courses. Learn the PRINCE2 project management method and gain a genuine AXELOS® PRINCE2 Foundation certificate. Learn the PRINCE2 project management method and gain genuine AXELOS® PRINCE2 Foundation & Practitioner certificates. Get ready for a project management professional certification according to PMI standards - PMP or CAPM level. Enter the world of most popular agile frameworks, approaches, techniques and behaviours. Gain advanced knowledge of Agile needed for Scrum master & Product owner roles and prepare for international certification. Meet the global standard for IT Service Management - ITSM and gain a genuine ITIL Foundation AXELOS certificate. Course and certification of a brand new solution for organization-wide agility by AXELOS. Learn how to combine PRINCE2 with Agile and gain the international PRINCE2 Agile Foundation certification. A new approach to service management for the digital age. With EXIN® certification. 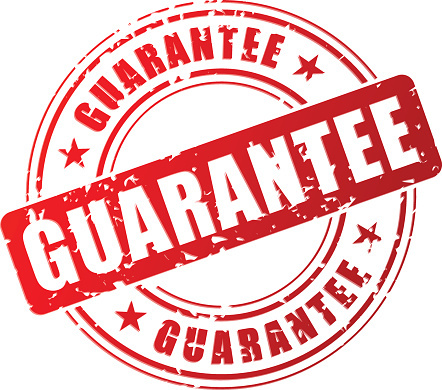 Profit from our unique set of guarantees: quality, date, best price, know-how retention and fair-play. We use trainers with real life experience, who use themselves what they teach. Their average experience is over 20 years. Of course they are all qualified trainers and hold all necessary accreditations & certificates. They are able to deliver training in English, German, Czech and Slovak. Would you like to work at project management or you already work at project management and want to know which training/ certifications could help you with your professional carier? You already took several training/ certifications and want to know how to improve your professional carier? Are you interested about Agile, IT, services and education at these areas? If yes, our Training System is for you. Do you want to lead your projects successfully? Gain a unique FREE Project Management Guide, which will help you with that! Written for you by Stefan Ondek, PMP - the managing partner of POTIFOB, Colin Bentley - the "father" of PRINCE2 and William R. Duncan - the primary author of the original PMBOK Guide. Take the opportunity to try for FREE a shortened version of the PRINCE2 Foundation exam which we prepared for you! Do you want to lead your projects successfully? Get a unique Project Management Guide which will help you with this!